Make a grand exit in the awesome adidas® Y-3 by Yohji Yamamoto™ Yohji Skull Short Sleeve Tee. Branded, skull graphic print along the back. 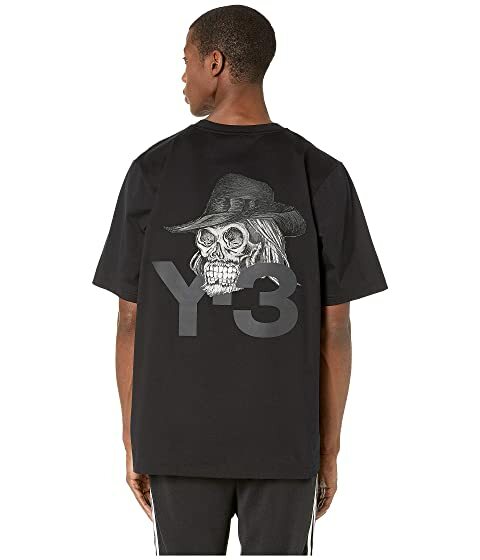 We can't currently find any similar items for the Yohji Skull Short Sleeve Tee by adidas Y-3 by Yohji Yamamoto. Sorry!